We Solve Difficult Real Estate Title Transfer Problems. Have a real estate closing question? Read our Ultimate Guide to the real estate Closing Process. It covers all of the most relevant information so both buyers and sellers can quickly and efficiently buy or sell the property. With 40 years of experience, we know the intricacies and trends of Louisiana real estate that are relevant for your closing. 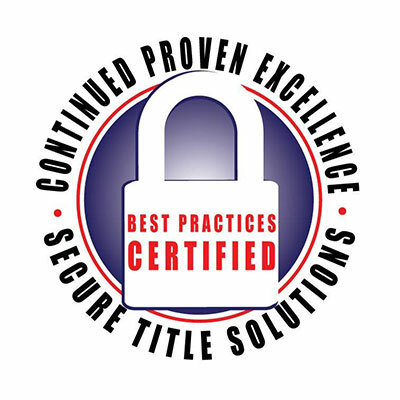 One of the few title companies in Louisiana who has passed a rigorous evaluation designed to protect our customers. 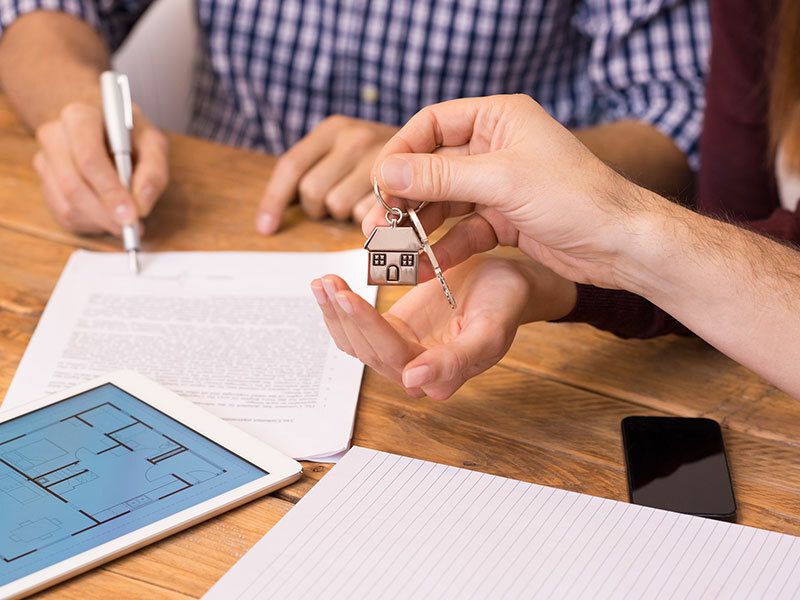 From real estate Title Transfers, Successions, Title Insurance and Bonds for Deed to 1031 Exchanges, Reverse mortgages or Commercial Title Transfers we understand how to use the right tool for the job. 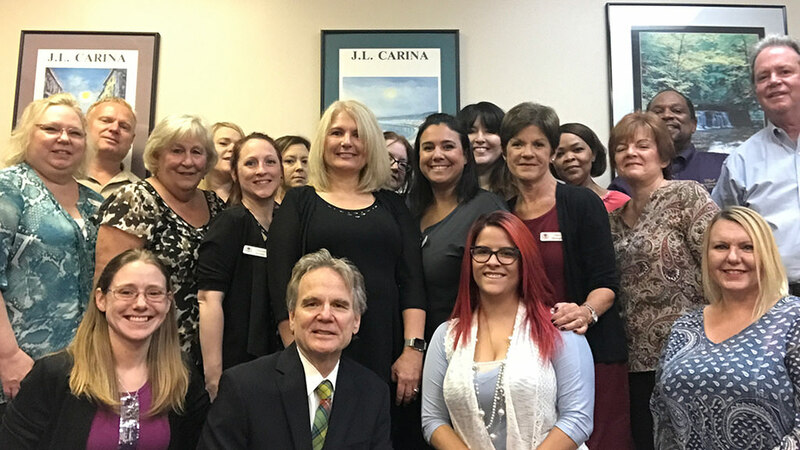 Southern Loan Servicing Louisiana’s largest bond for deed account management company. 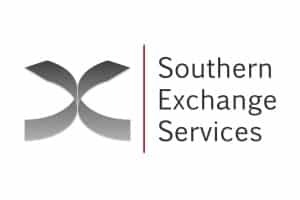 Southern Exchange Services New Orleans’ specialist 1031 Exchange Accommodation Titleholder. 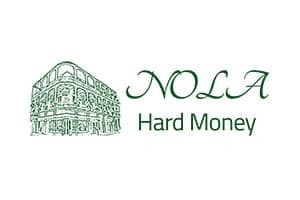 NOLA Hard Money Providing private funding to select New Orleans real estate projects.